Think of a young backpacker, a nomadic freelancer or your digital nomad type. How does a standard travel insurance plan cater to the spontaneous and adventurous traveler? Unfortunately, most travel insurances don’t cover that. That’s where World Nomads comes in handy. World Nomads creates comprehensive and flexible plans for the young and adventurous, so you can focus on enjoying your adventures abroad. 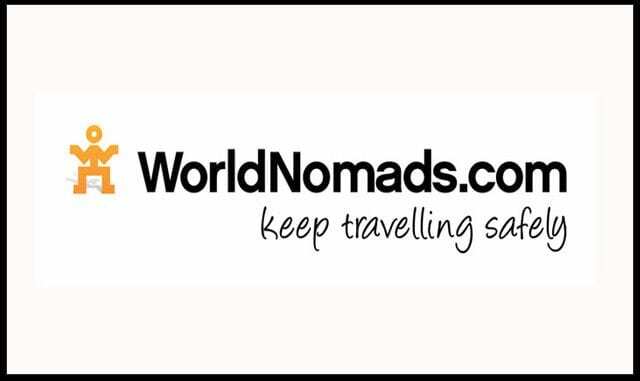 Read our thorough World Nomads review to find out more about this travel insurance company. World Nomads is a travel insurance company that caters to independent and unconventional travelers. Its products are designed for young, adventurous travelers who want to be prepared in the case of something going wrong. World Nomads insurance is marketed towards travelers looking for flexible, reliable travel insurance that prioritizes their needs as young people. This is why the options are almost limitless when it comes to World Nomads. We’ll give you more details throughout our World Nomads review. World Nomads knows that travel is about going with the flow and experiencing the best of what a city or country has to offer. That’s why this company offers several plans that prioritize flexibility over rigidity. There several reasons why we deem this company to be flexible in our World Nomads review. For one, you can choose from the plethora of upgradeable options available. Secondly, the amount of countries you can have coverage in is expansive with almost 150 countries worldwide. Lastly, you can be flexible about the dates of travel. World Nomads provides coverage for more than just American citizens. Travelers from all over the world can get travel insurance through this company. If you’re a nomad from any of the 140 countries in the world World Nomads covers, you are in the coverage range. Extensive sports coverage: A standout feature is the extensive sporting equipment and extreme sports coverage that World Nomads offers. On its website, you can see the endless list of sporting equipment and extreme sports that are covered. You can participate in over 200 kinds of adventures that other companies might not cover. Going skydiving in Australia? No problem. Going scuba diving in Belize? Cool, World Nomads can cover you in case anything goes wrong. If something unexpected does happen, your expenses will be covered with your travel insurance policy. The only thing to remember is that you do have to opt into the extreme sporting equipment and sports coverage if you need it. Many World Nomads reviews mention how great it is to be able to do exciting activities without worry. 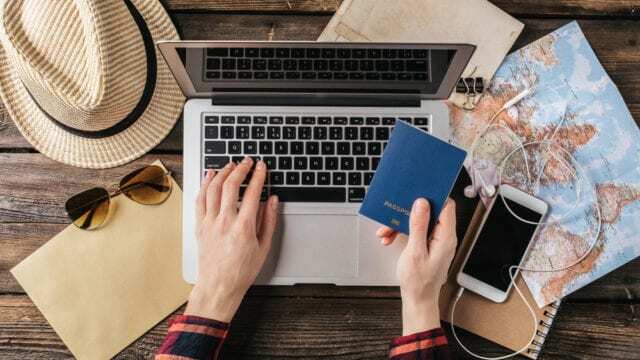 Flexible date options: One of the biggest differences between World Nomads and the competition is the fact that the plans are flexible when it comes to the dates. You can extend your coverage while already abroad. 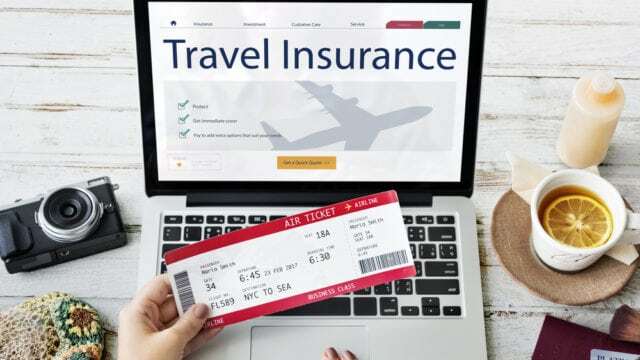 If you’ve been shopping around for the right travel insurance company, you will see that this is almost unheard of for all companies. Most do not allow you to extend your policy or add on cities while already abroad. World Nomads doesn’t want to limit the adventures you can have. Age cap for coverage: World Nomads is pretty obvious about catering its services to younger people. Young travelers are such a priority to World Nomads that there is an age cap for the insurance plans. World Nomads does not offer any coverage over for travelers over 70 years old. So, if you’re a young-at-heart traveler looking for an adventure, you may not be able to benefit from World Nomad’s cool benefits. Payout limits are low for basic level plans: One of the biggest complaints in World Nomads reviews is the difference in coverage between the basic plan and the standard plan. For example, with the basic plan, your trip cancellation insurance covers only up to $2,500. When you choose the only other plan, coverage jumps to $10,000. If you’re traveling to an expensive destination with a lot of pre-booked vacations planned, this could make a huge difference for you. Similarly, the Basic plan does not offer a collision damage waiver in the event that you have an accident. Some countries aren’t covered: While 150 countries is a great number of countries to have coverage in, that leaves out about 45 countries in the world. For some that may not seem like a big deal, but this can be tricky when you’re a spontaneous traveler. Maybe you’re backpacking and you’ve met some new friends who want to go to the next country over. You check with your insurance and see that it doesn’t provide coverage in this particular destination, so you have to go without coverage or change your plans. 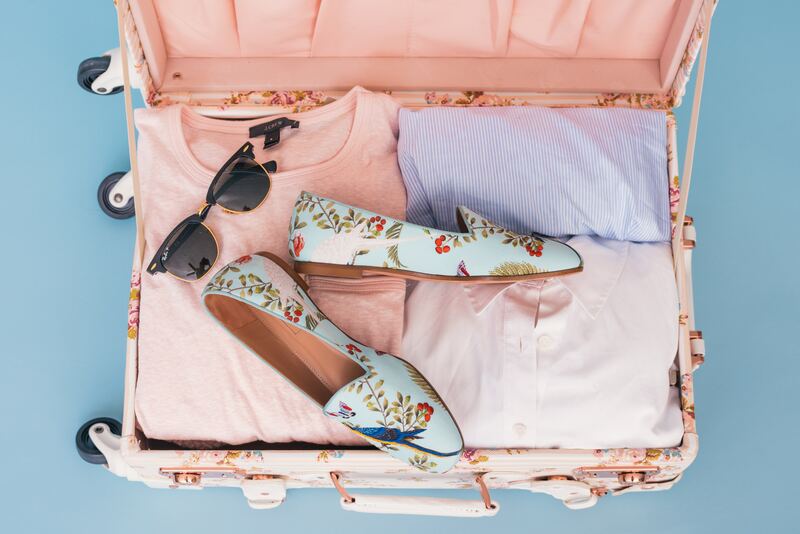 If you’re not planning to travel so spontaneously, you may not notice, but for other travelers, this could be a deal-breaker. We have lots of good things to see in our World Normads review. We’ll go over a few of the most important features. World Nomads is a company created by and for travelers who are independent and free-spirited. One of the things that set them apart from other companies is the ability to buy additional coverage while traveling. This type of perk caters to travelers who are backpacking or doing long-term travel and don’t have strict time restraints. With World Nomads, you are able to purchase even more coverage mid-trip without any hassle. Already left on your trip and want to insure it while you’re already abroad? World Nomads also offers you plans that you start while already traveling. So, if you forget to book a plan before you leave or if you decide to add it mid-trip, you can still be covered. You can also file a claim while you’re traveling by using your device and uploading documents directly from your phone. The options are endless and with World Nomads, and your safety and coverage are priorities. 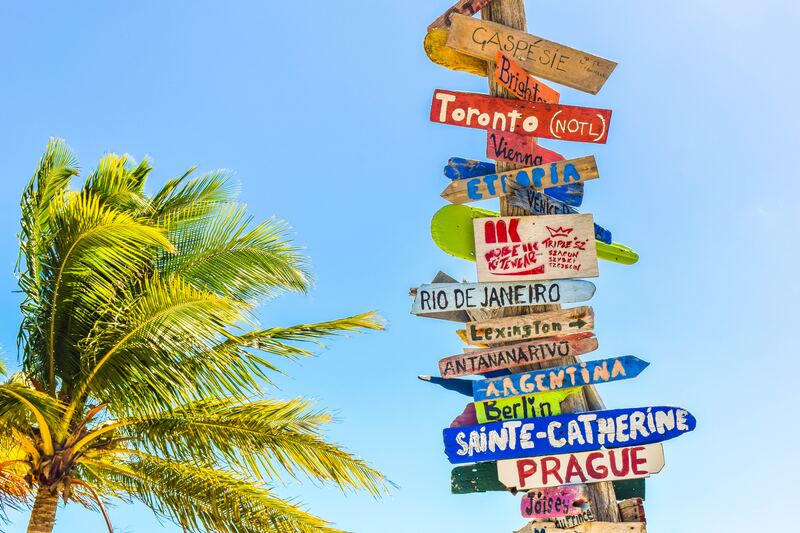 There are two different plans available by World Nomads, both offering the typical coverage that is provided by most travel insurance companies. We’ll go over the basics in our World Nomads review. The Standard is the basic-level plan that provides emergency medical evacuation, medical expenses, trip cancellation and baggage delay compensation. The payouts for medical expenses are the same as in the Explorer Plan. Every other type of coverage is a bit lower than the Explorer Plan, but you will still receive all of the perks that you would with any other insurance. The great thing is the ability to add extra coverage if you need to. Even though the cap for medical expenses is at $100,000, the Explorer plan offers more payouts for everything else. For the evacuation and repatriation, you can be covered up to $500,000. You also receive collision damage coverage for up to $35,000 for an extra amount of security. 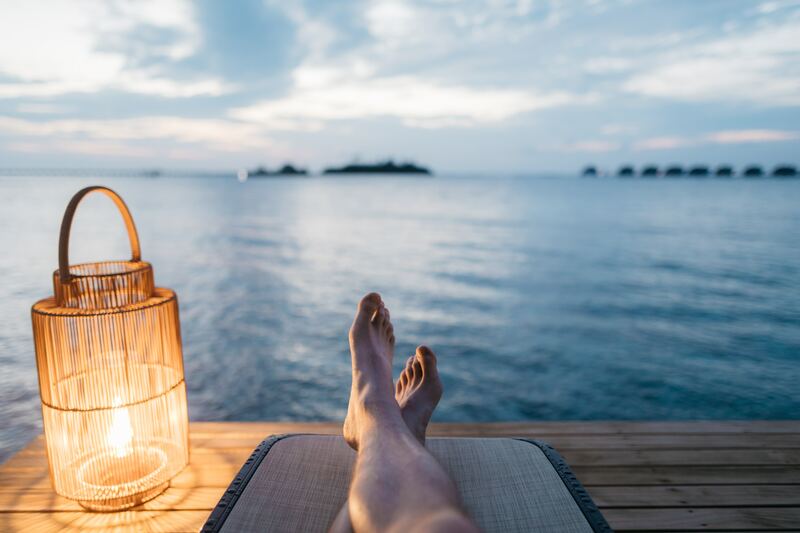 For the rest of the travel insurance perks offered by World Nomads, check out the details of all of the types of coverages listed next in our World Nomads review. World Nomad offers both medical and dental travel insurance plans for every type of traveler. This company covers up to $100,000 in medical expenses. You can also find protection for extreme sports and activities that are high risk, you can find policies that it covers as well. In the case of an emergency, you can rely on World Nomads for medical evacuation or even repatriation should the physician order it. In the case of baggage theft or the airline losing your bags, your expenses will be covered. If an airline loses your bags for more than 12 hours, some of World Nomads’s plans will reimburse you for the total amount of items lost. If you have to cancel your trip for any reason that is covered on its list, World Nomads will cover the expenses of the trip. The acceptable reasons that a trip will be reimbursed are if you or a family member gets sick, if the tour company goes out of business, if there is a death in the family or if there’s a natural disaster. Be sure to familiarize yourself with each individual plan and what exactly is covered to avoid a claim rejection. World Nomads is a company made “by travelers for travelers,” so it boasts 24/7 multilingual customer service assistance for whatever issue you may need help with. Stuck in a dilemma in Beijing and don’t speak any Mandarin? When you’re in the hands of World Nomads, you don’t have to worry about language barriers in order to get your assistance. At any time of the day, you can expect to be assisted in your native language. This is a perk that many World Nomads reviews mentioned was helpful. 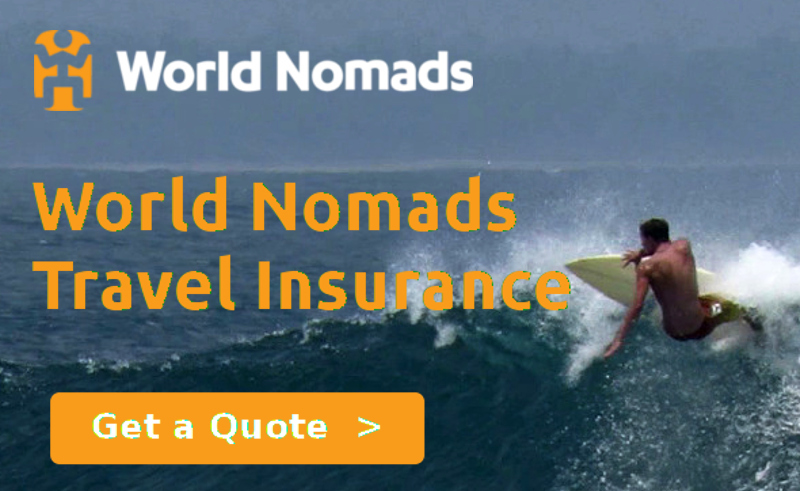 The selling point of World Nomads insurance is definitely its coverage options for adventure travelers. This company offers an astounding 150+ different types of coverage for those who are embarking on more active trips. World Nomads is all about pushing your boundaries while you explore the world, and that means also being covered in the case of an accident. For travelers who are into adventurous, outdoor or extreme sports, World Nomads is the perfect option for you. Be sure to read the terms and conditions carefully before booking with World Nomads, as some plans require policy upgrades for certain activities. Your life is an adventure, but you’re still a human. Sometimes adventure can get the best of us. Depending on where and how long you’re traveling, you don’t want to be caught halfway across the world with no insurance to help you out. With World Nomads, you can find plans that are designed for the type of travel you’re looking for. After our World Nomads review, we determined that this is a great option for free-spirited, adventurous travelers. World Nomads is your best bet if you are a long-term traveler or like to do exciting activities. For those nomads who find themselves traveling to places with potential health risks and/or a lot of adventure activities, this would be the perfect provider for you. Instead of leaving everything to chance, it’s best to be equipped with good coverage that will have your back in an emergency. However, because of the unique types of coverage it offers, World Nomads may not be the top choice for big family trips or resort vacations. However, if you’re looking for an easy, flexible company World Nomads should be at the top of your list. Learn more by visiting their website. Have you used World Nomads? If so, leave your own World Nomads review below. Travel Insurance Coverage: What is Actually Covered?